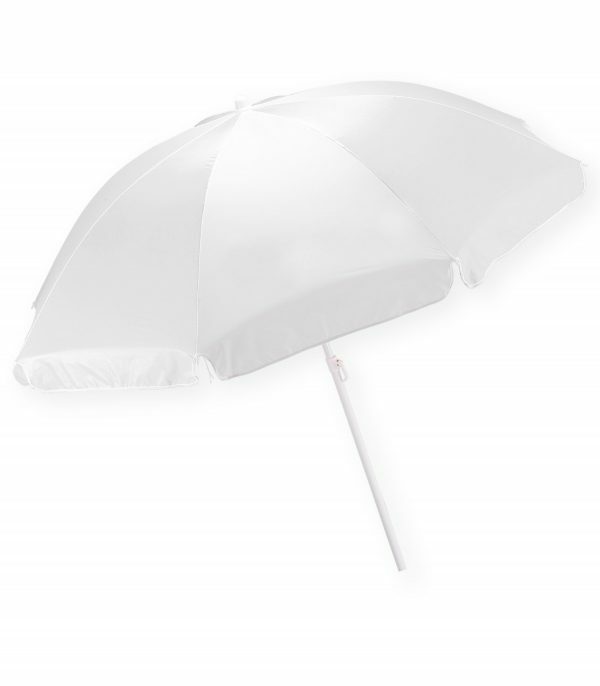 10″ when closed. 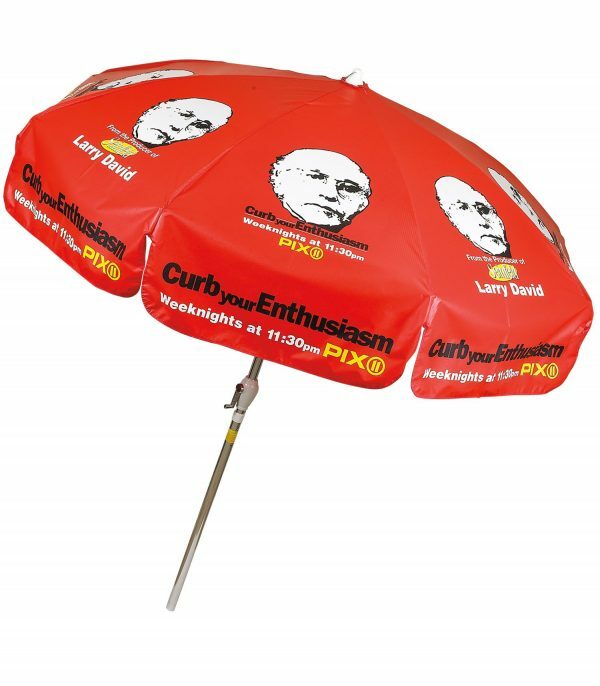 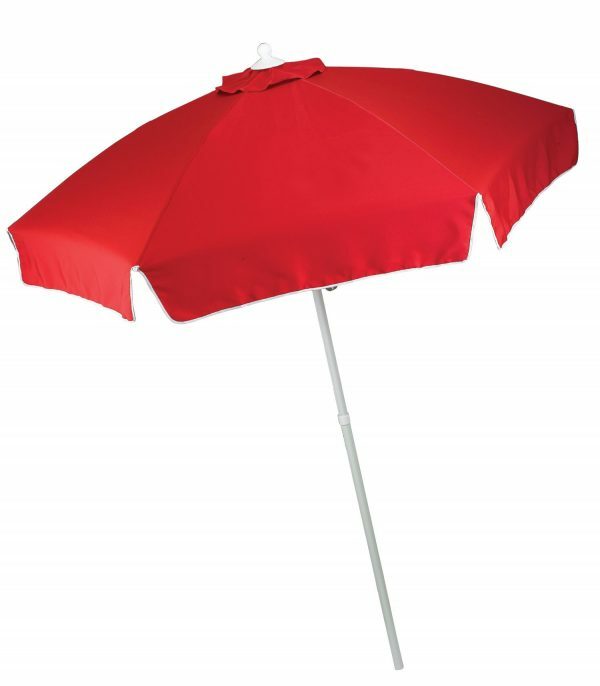 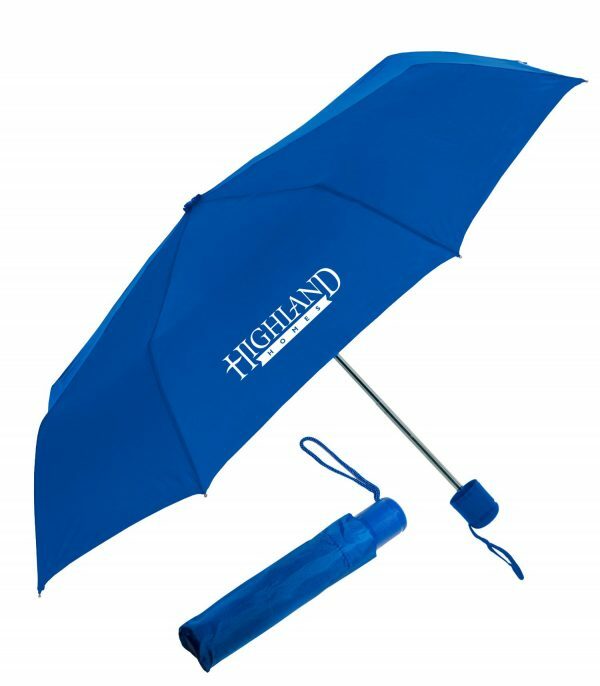 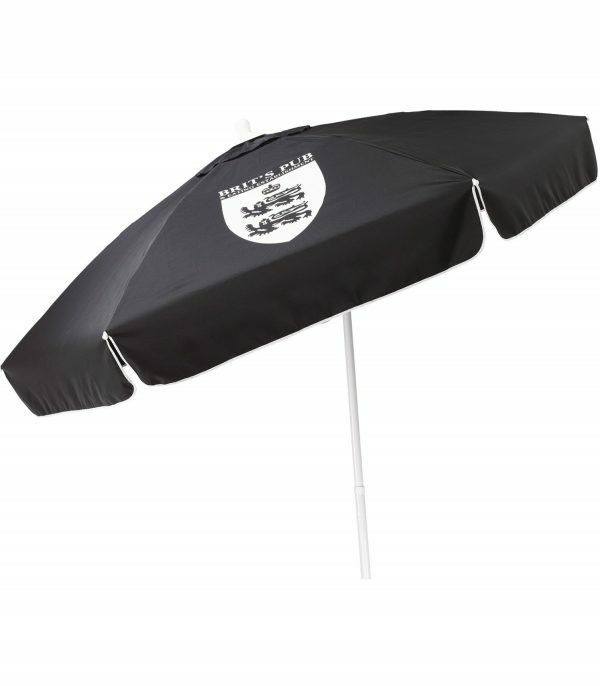 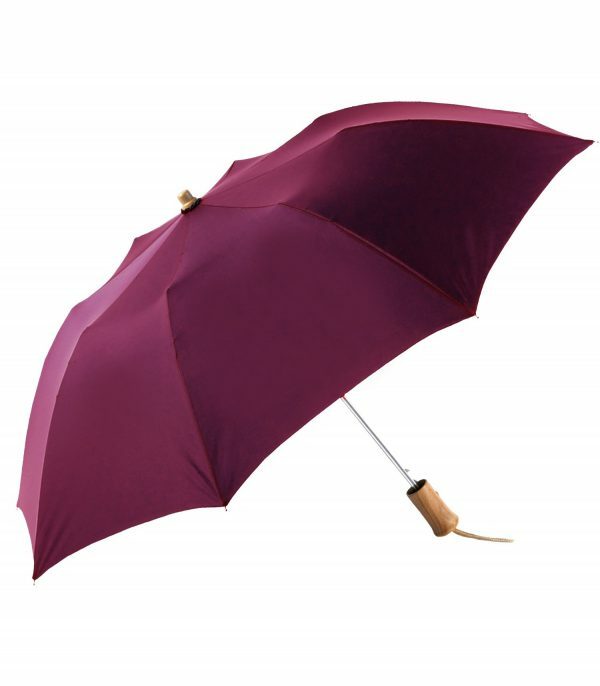 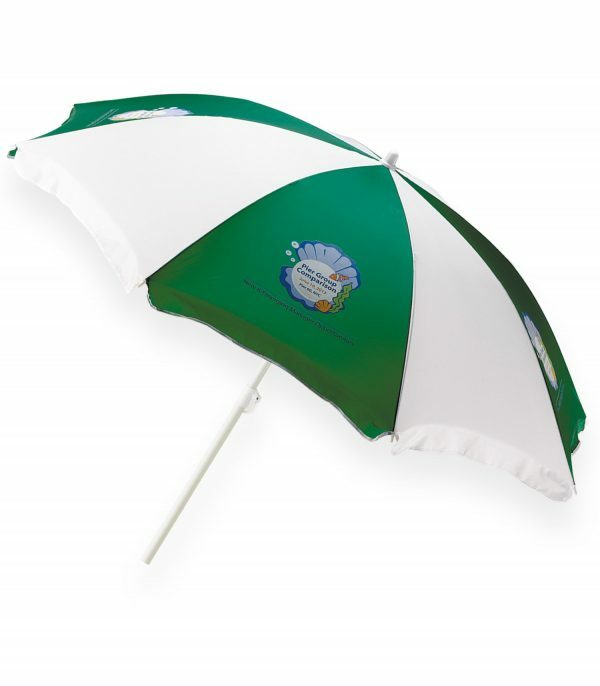 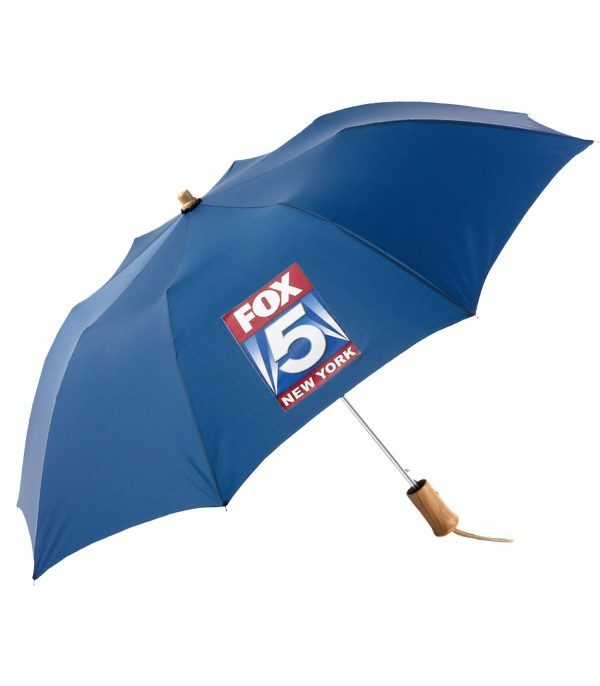 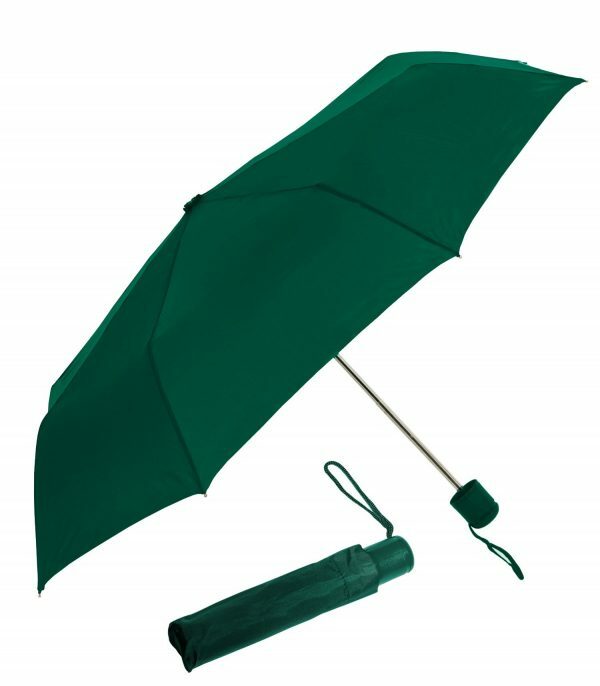 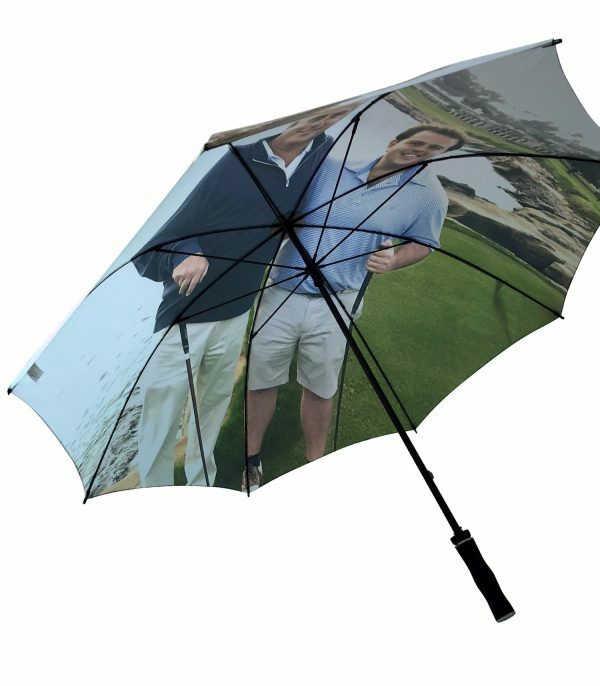 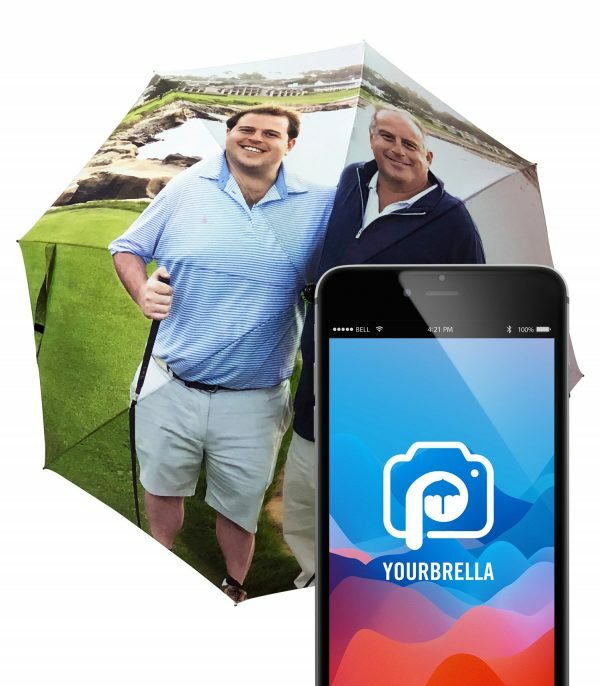 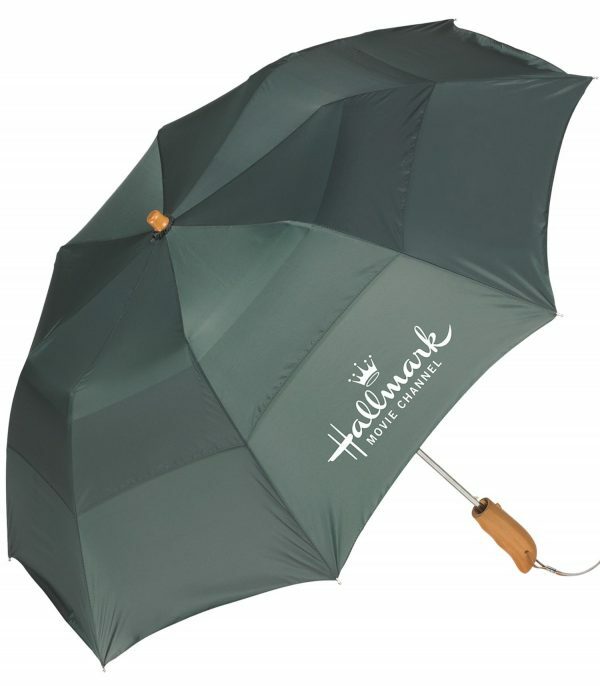 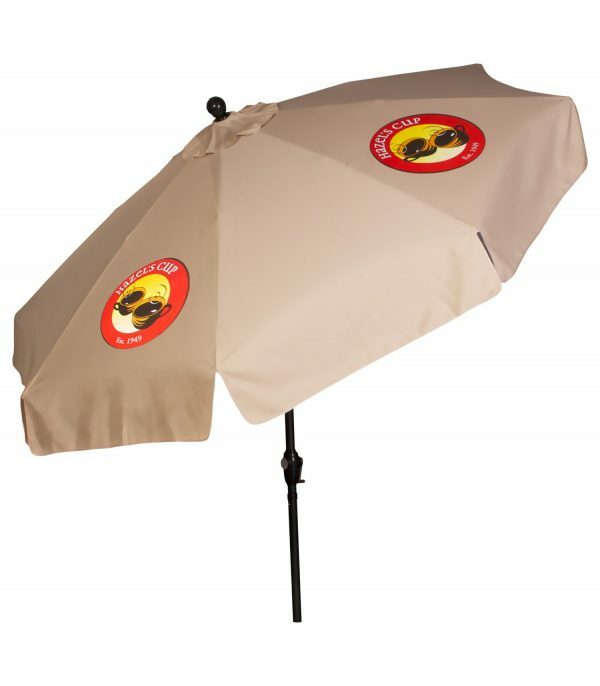 43″ arc vented technology, auto open and close mini fold umbrella. 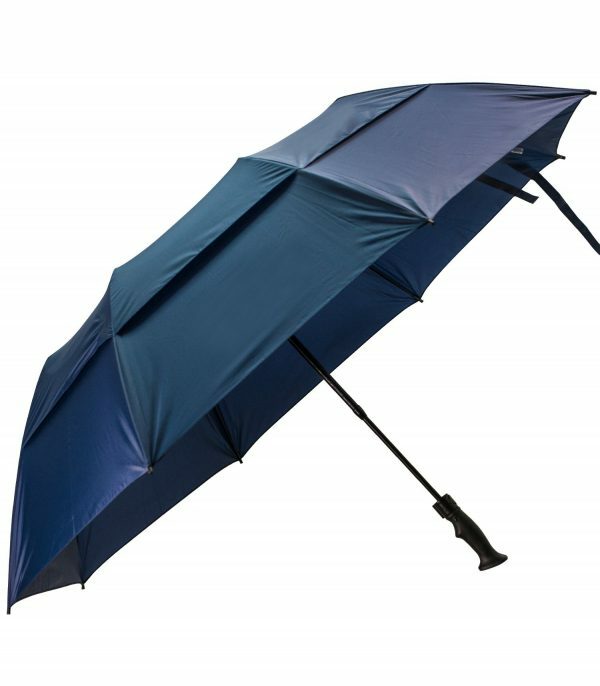 Vented for added durability in high winds. 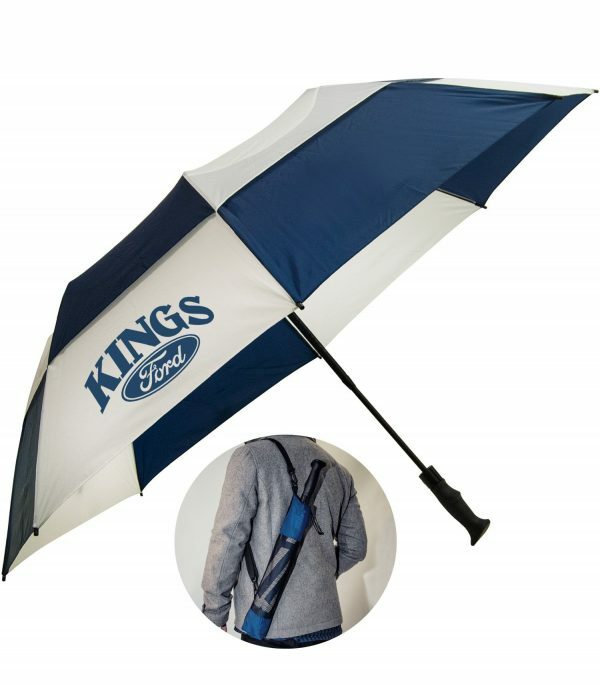 Black shaft and ribs. 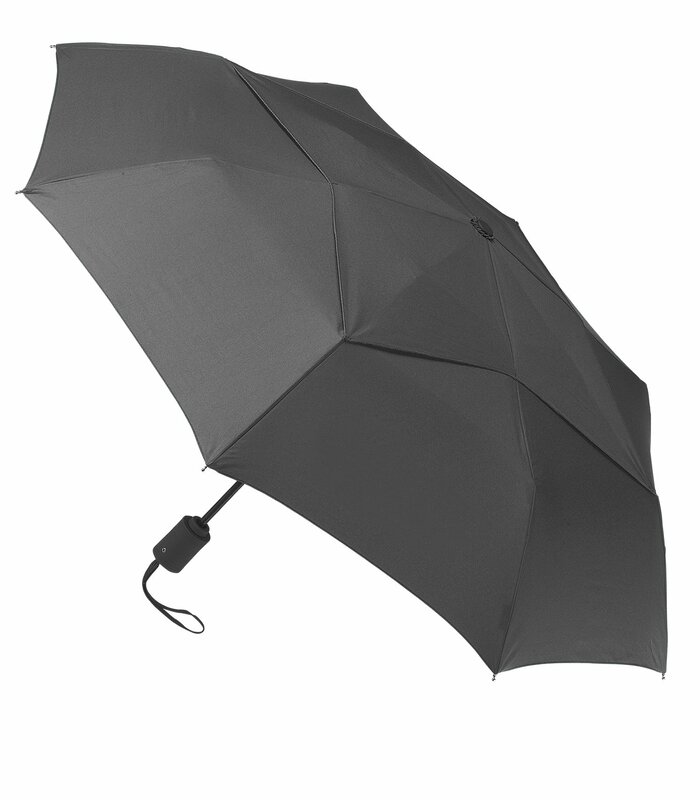 Black rubberized handle and matching pongee sleeve with zipper closure.